It’s never too late to make a first impression. At Numero Uno Web Solutions, we specialize in web redesign services that improve usability, credibility, and the visual design of your existing online presence. We have a proven track record of helping our clients attract more customers and grow their business after a complete web site redesign. Each web site we redesign is a distinctive reflection of our clients, their products, and goals. 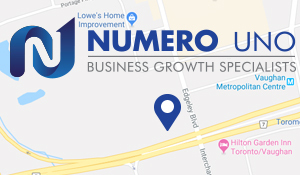 Investing in a professional web site redesign with Numero Uno Web Solutions will help you increase your web conversions, engage visitors with compelling content, generate leads, and increase your return on investment. Whether it’s a simple web site or a complex application, we’ll work with you every step of the way until the project is complete, just the way you want it.